In a world where speed and immediacy is everything, the printed word can still stop us in our tracks, and continue to make its mark long after an email is read and recycled, or pop-up advert digested and discarded. 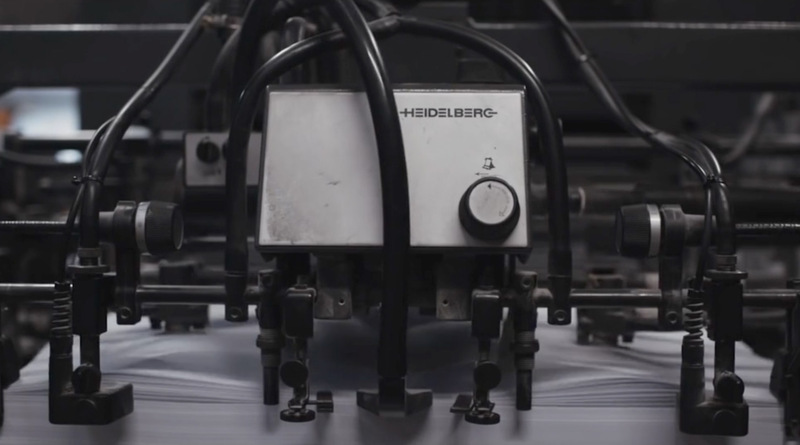 Since Windsor’s inception in 1982, the print industry has undergone many changes but what hasn’t changed is the quality and clarity that only the printed page can provide, amid the hustle and bustle of digital channels, all vying for our attention. Whether it’s a brochure, newsletter or poster, the printed page gives our customers a strong voice and longevity of message, alongside emerging and sometimes fleeting digital mediums. Our uncompromised print quality and personalised service make us a trusted supplier and long-term advisor to our customers, who value the untold benefits that printed material can bring to the success of their business. But don’t just take our word for it. The testimonials of our satisfied customers speak volumes about the vital role that Windsor plays in their success and the relevancy that print still affords today. Tunbridge Wells, Kent TN1 1NU. At Windsor we take our environmental responsibilities very seriously. We committed ourselves to a programme for change that saw us certified to ISO 14001 in 2010 and has been continuing ever since. © Copyright Windsor Print UK 2019. All rights reserved.